A digital strategy is essential if you are engaged in transforming your business to be digital first. At Factotum we like to work with our clients so that they have the right digital strategy to ensure their customers can fine and enjoy great services and experiences. Our clients need the most effective digital platforms and touchpoints based on user needs and behaviours coupled with business science and service thinking. Due to the use of mobile devices, the internet and data-driven strategies, media is converging. Its imperative that a digital strategy has reach, distribution and scale using a range of media that recognises we live in world of savvy users that want authentic conversations with brand and services that are relevant, timely and in the right place. 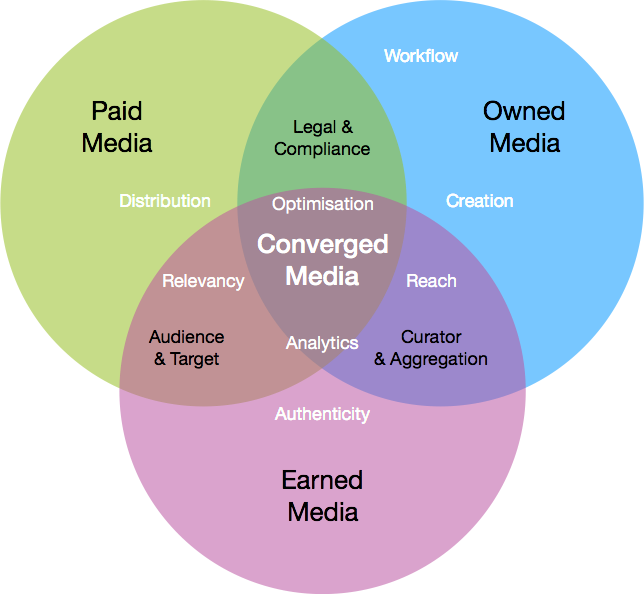 Driven by data analytics, we are seeing paid, owned and earned media converging to deliver reach, relevance and optimisation as content, message and distribution are targeted. Businesses, services and product groups are looking to maximise their return on investment from marketing and in a digitally dominated world that means using search engine opitimization, digital marketing and attribution modelling to inform strategy. The primary objective of attribution modelling is to provide holistic, accurate information about the financial return activities are delivering so you can refine them, adjust what you’re doing, and use the same budget to deliver more value to your business and your customers. Moving forward, ‘Influencer’ marketing, that is peer-to-peer recommendation, will become more important. Customers trust their friends and contacts more than advertising (Paid Media). 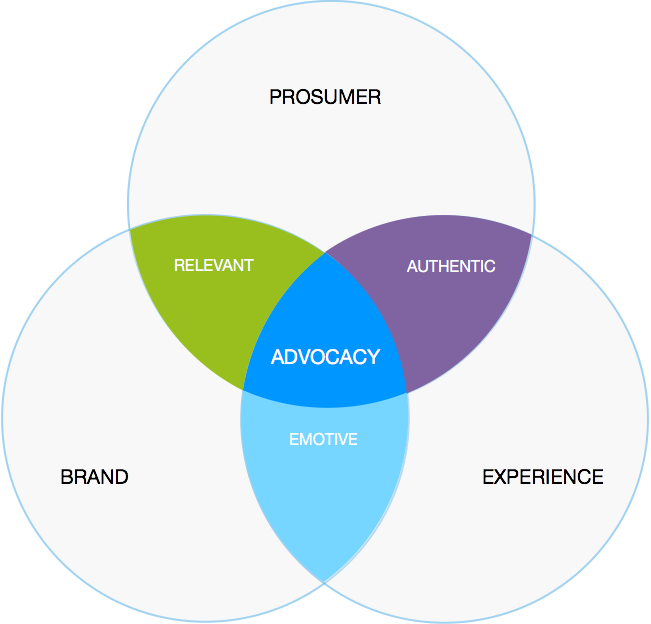 A strong and effective digital strategy creates brand equity and turns customers into advocators where customers are seeking authentic experiences when they engage with brands.